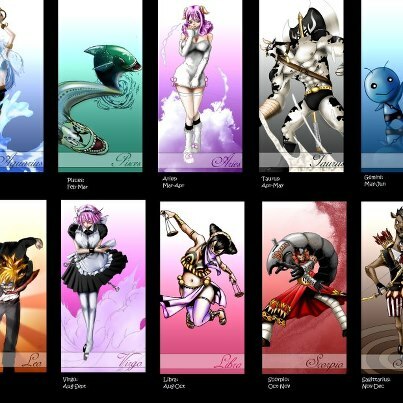 Celestial Spirits. . Wallpaper and background images in the Fairy Tail club tagged: fairy tail celestial spirits. This Fairy Tail photo contains finestra con vetro temperato and finestra di vetro macchiata. There might also be slot, un bandito armato, slot machine, macchina di moneta, and slot macchina.